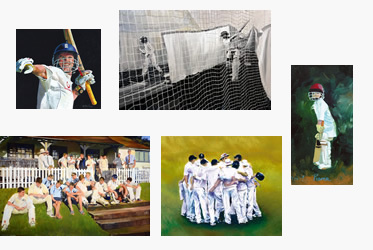 Acclaimed cricket artist, Christina Pierce, graduated from Central School of Art, London, having spent her childhood in Cornwall, where her love of the game grew from her cricket coach father. 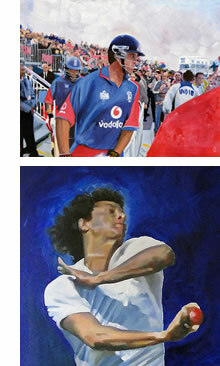 Christina has exhibited extensively in the UK and abroad, and is also the Official Artist for the Sri Lanka Premier League, SLPL. 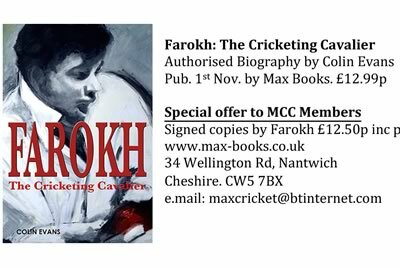 Her paintings hang on the walls of both county cricket and International players as well as businesses and private collectors. Her exhibitions include the Royal Academy of Art, Lord’s, The Kia Oval, RAC, Albemarle Gallery, Kent House, London, Hackwood Art Festival, Tao Gallery, Mumbai, Touring exhibition, Australia and many Benefit year events for England and County players.